Abbasi Brothers of Murree, experienced and experts in Restaurant business joined hands in 1993 to revolutionize this business in Pakistan through their updated experience. By the Grace of Allah, Lasania Restaurant is one amongst the top most restaurants of Pakistan. Since 1993 it has expanded from one restaurant in Rawalpindi to six restaurants in various cities of Pakistan. The services offered by Lasania Group of Restaurants is no lesser than any five star Hotel or Restaurant, as our slogan reflects it all "SERVING WITH A DIFFERENCE". It's our aim to cater you an environment with the best cuisine and services which would leave exceptional and distinguished memories and give you one of the best experiences of your life. 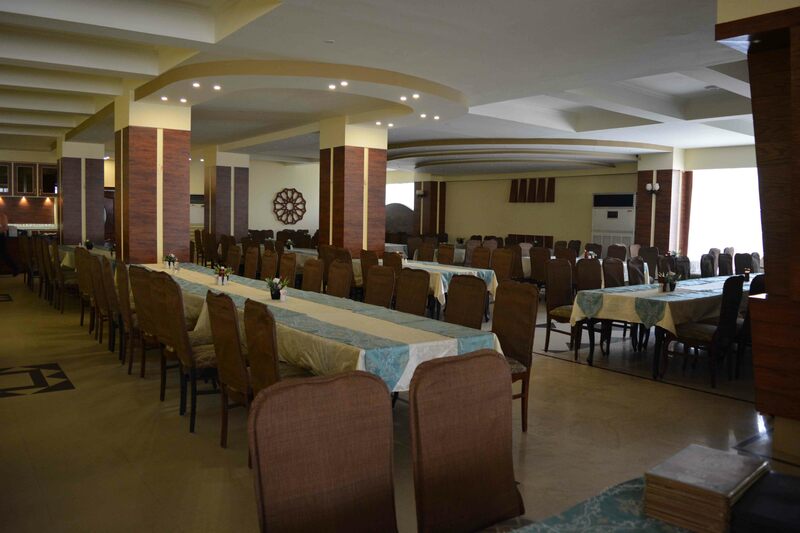 Our Restaurants are fully furnished, well decorated, centrally air-conditioned, having a unique interior and exterior and having a cozy and homely environment, providing you the relaxation you want to have. We also facilitate Outdoor Catering Services in outdoor parties including all kinds of decoration and prove it to be a unique Lasania Arrangement.